Looking back three years from today, what has to have happened for you to be happy? 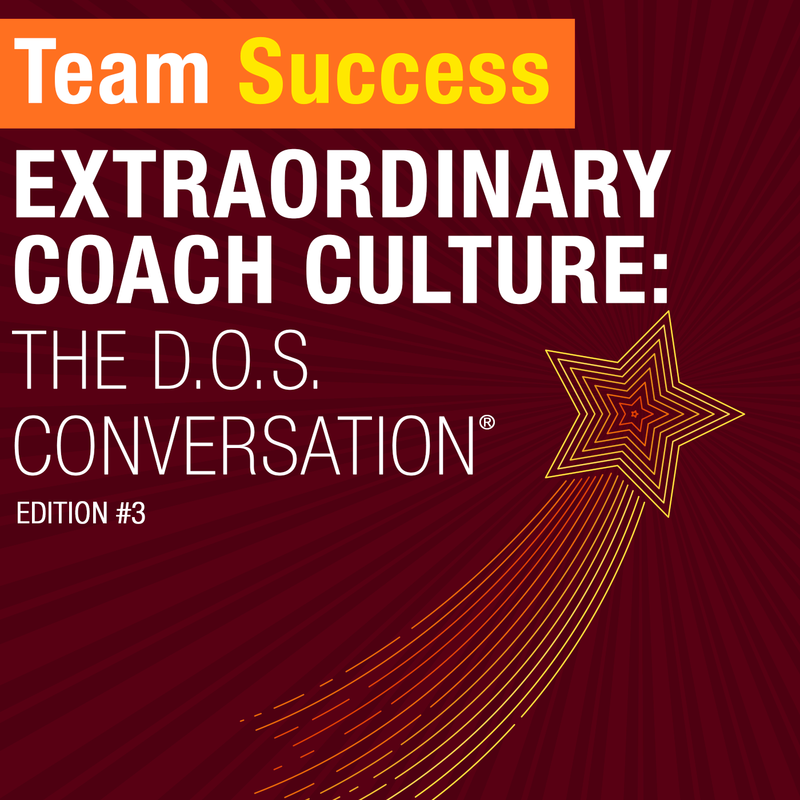 In part three of our special Extraordinary Coach Culture series, Shannon Waller explains The D.O.S. Conversation and why it’s a phenomenal way to connect with your clients and assess how you can create value for them.